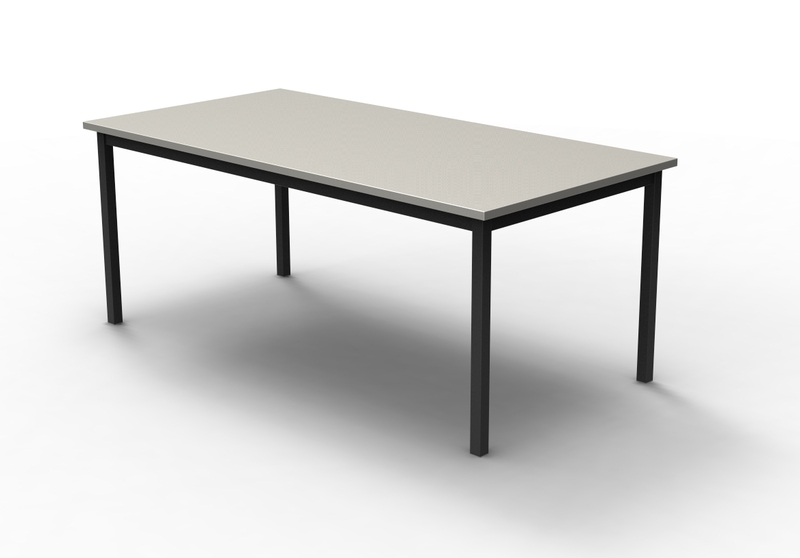 These Conference Tables are 1800mm x 900mm. Constructed with a fully welded frame using 38 x 38mm legs and 50 x 25mm rails. Seal Grey tops with Colonial Grey or Black Frames. A range of woodgrain tops plus alternative frame colours are available on request.